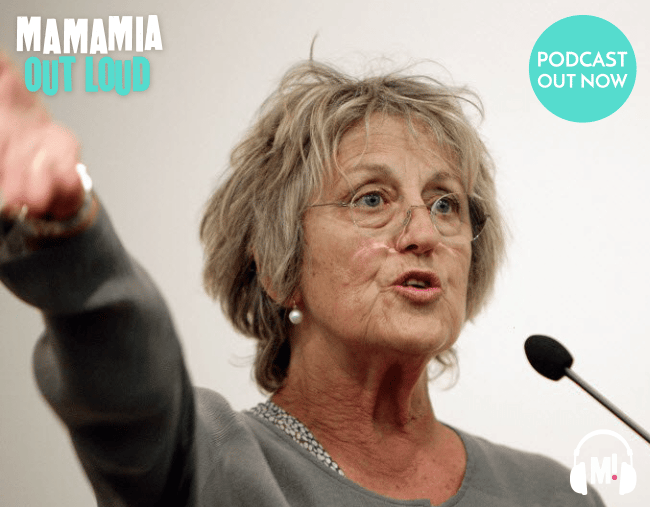 Mamamia Out Loud: We need to talk about Germaine Greer. Bendable Reeds And Submissive Dogs. One week without Holly and we’ve all turned into bendable reeds….let’s see how long that lasts. This week, Rachel Corbett steps into the driver’s seat and things get a little loose. 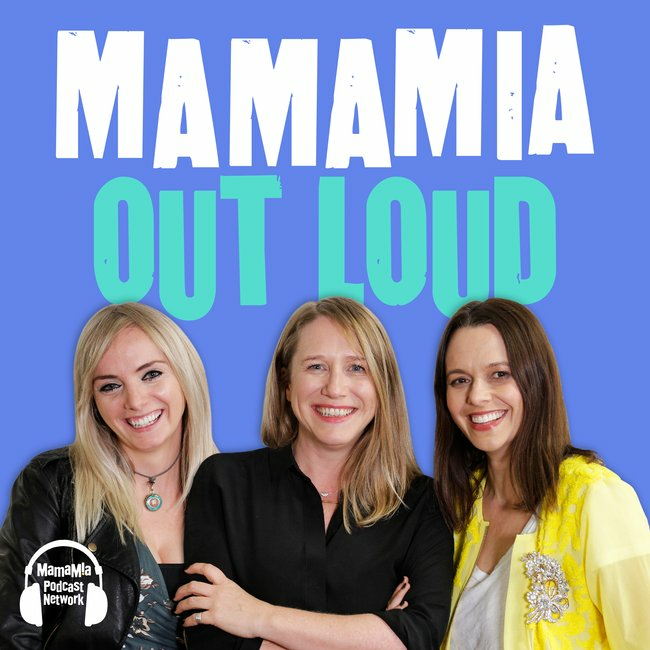 Mia decides she might change her name to something more suited to her career, Jessie explains why Jacinda Ardern being pregnant and the Prime Minister is a very big deal and Rach is called a man. Oh, and we go DEEP on Germaine Greer’s comments to see if the frustrations of members of the #metoo movement are justified.